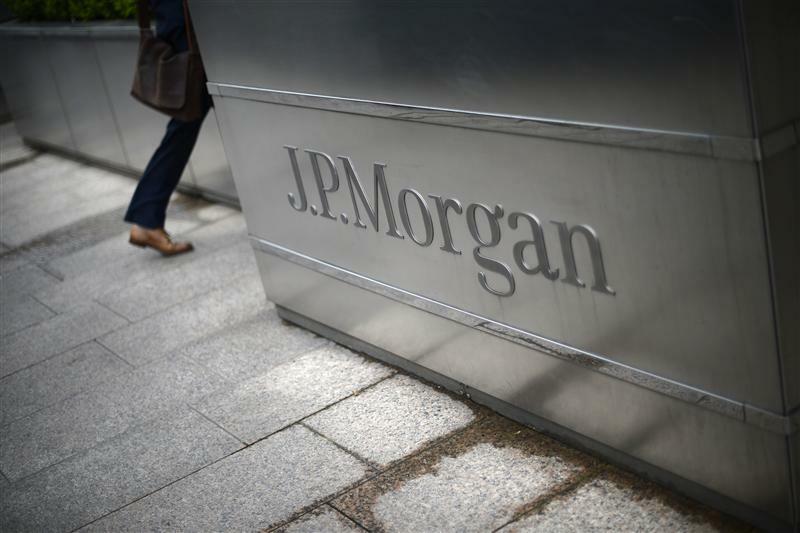 JPMorgan missed the mark with quarterly earnings as it, like Citi, posted a steep drop in fixed-income revenue. Trading is always volatile, and JPMorgan’s valuation was already higher than its peers’. But peep behind the reported numbers and the drop looks particularly brutal.